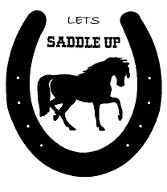 Become a part of Lets Saddle Up therapeutic horsemanship! Help others while helping yourself. 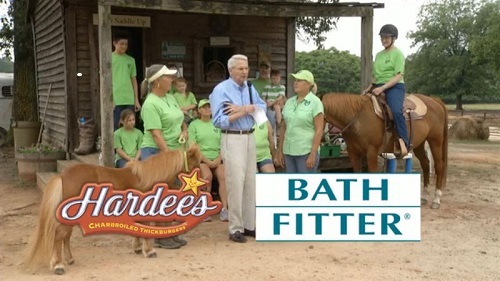 Learn the skills needed to help Special Needs individuals, Veterans, and Senior Adults in riding lessons. 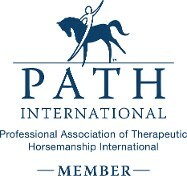 Learn about the care and handling of horses, and become a member of our family. 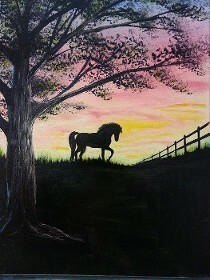 Come out to help Lets Saddle Up by paintiing your horse or the horse of your dreams on canvas. 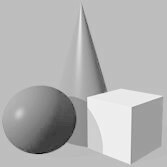 A professional artist will helpvyou discover your talent. Preregistration is required. And we have limited space available. So register early. 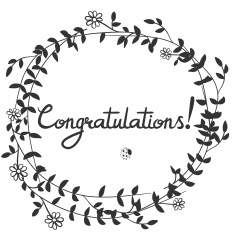 Cost for this Fundraiser is $30, which includes canvas, paint, and instructions. 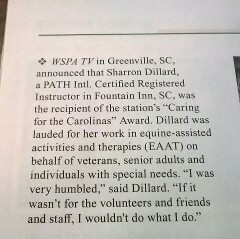 Congratulations to our instructor, Sharron Dillard, who has been recognized in "Strides" magazine, a publication of Path International! 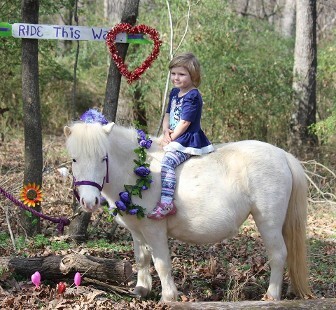 We are dressing up the Miniature horses for Valentines Day. Come have your childrens pictures taken with the ponies. Call to schedule your times. Cost is $15 per session for 30 minutes. Families are welcomed. For Safety, No sandles or flip flops please. Contact Sharron at 864-871-1744 to schedule your session. We participated in the Fork Shoals Parade on November 27th. Tatertot was defintely in the Christmas spirit!